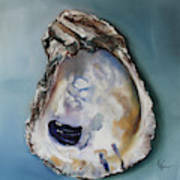 There are no comments for Empty Oyster Shell. Click here to post the first comment. 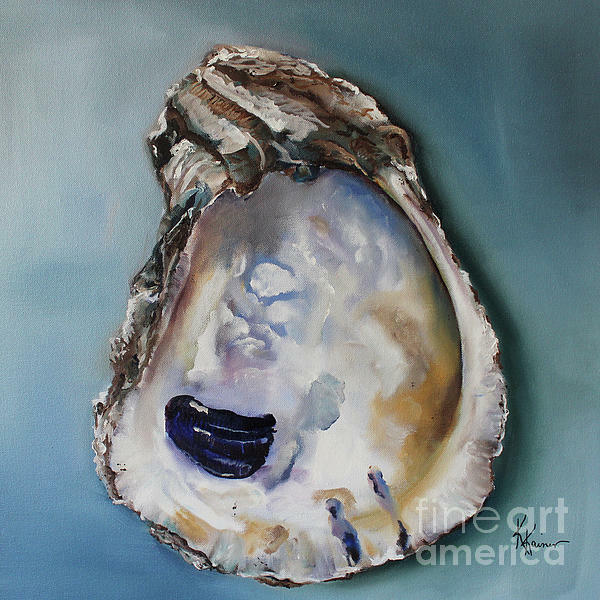 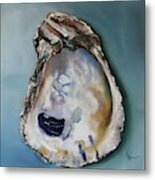 Another oyster shell immortalized in paint. 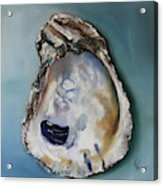 Original is on gallery wrapped canvas, wired to hang.